healthy n simple stir fry! I have never added tamarind to this curry, will try out your version next time, looks yumm.. Adding tamarind is something new to me. Nice clicks and poriyal looks delicious. 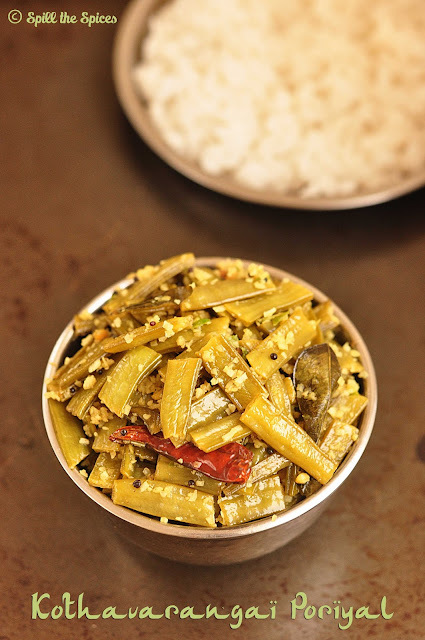 Fantastic clicks and a simple healthy and delicious cluster beans fry. 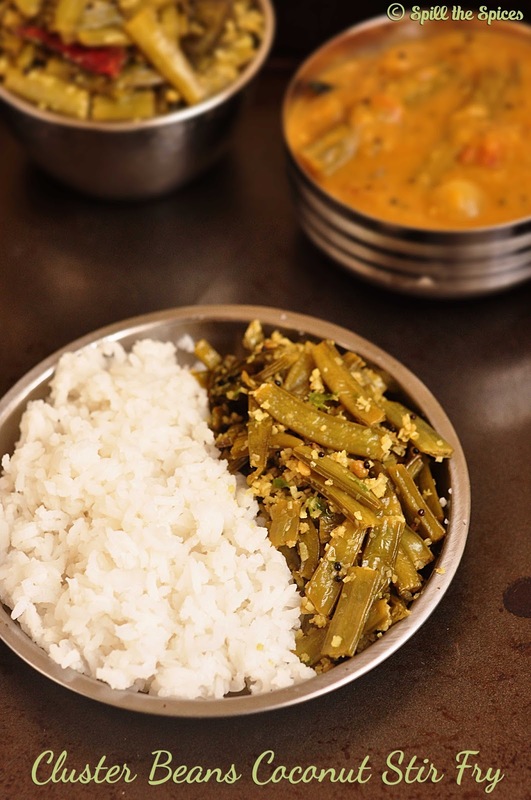 Healthy and tasty poriyal looks very delicious. I love cluster beans.. we don't get them in Brazil .. I always have it first thing when I land in India. I haven't heard of cluster beans before, but I am going to have to keep a look out for them. Simple and perfect poriyal!! Delicious!! 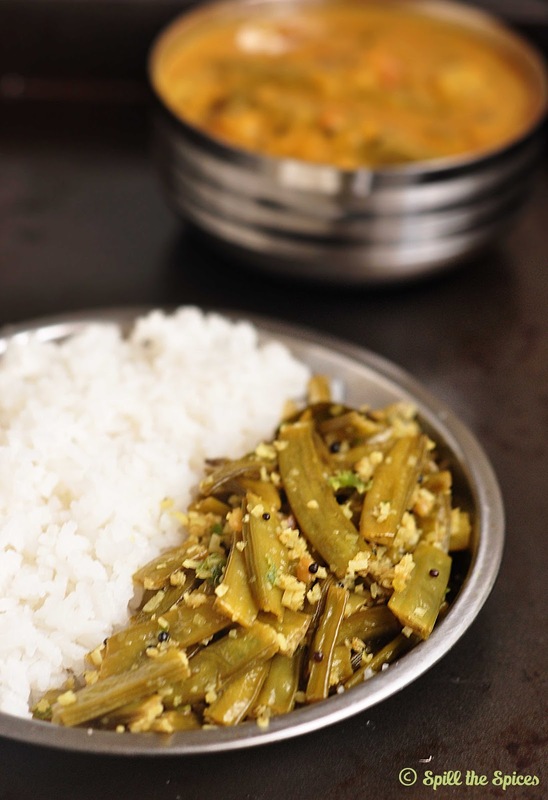 Healthy tasty poriyal reminds my childhood days those days mom insists us to eat this veggie.